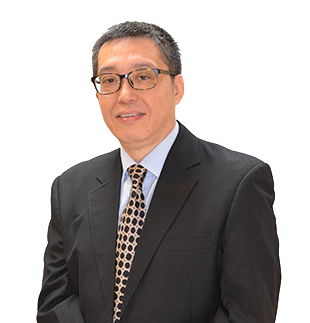 Leadership Development | About Kenneth | First Financial Controller Inc.
Kenneth is a professional with 30 plus years of business experience in China and Hong Kong. He has built a successful career in quality control and high value contract negotiation. He possesses an excellent knowledge in supply chain management, especially on commodity industries such as plastic injection, metal fabrication, packaging development and production process in toy, electronic gadget, electrical appliance, sporting goods and sundries. Kenneth's expertise is in achieving products competitive advantage through cost excellence. He is a veteran in convening an extensive network of suppliers to meet the design, sourcing and production needs of our customers which include Canadian, American, and European brands. Specialties: Procurement; eProcurement; Quality Control; Vendor Management; Price Negotiation; Supplier quality incident management; and invoice issues resolution.